Why List Your Boat With Our Crew? 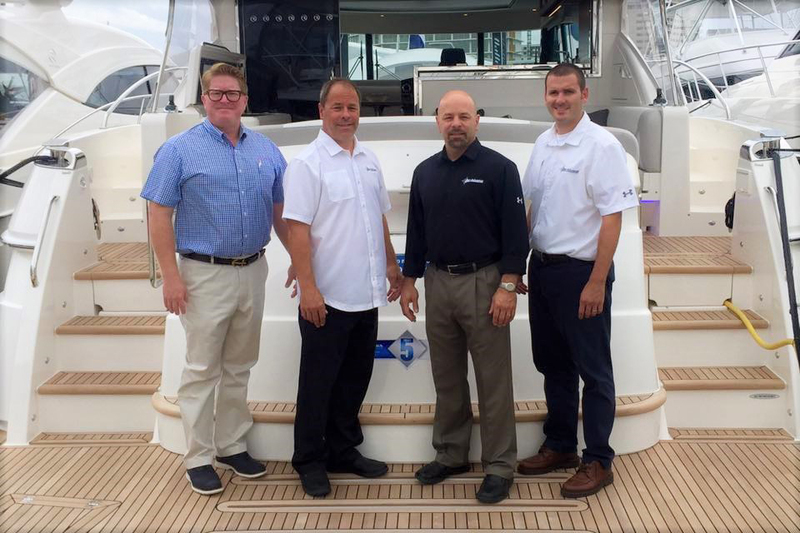 OUR CREW – Bay Marine’s sales crew has the experience at every level of power boating. From 10′ tenders to 80′ motor yachts, we have the combined network and sincere passion for boating that will work for you. 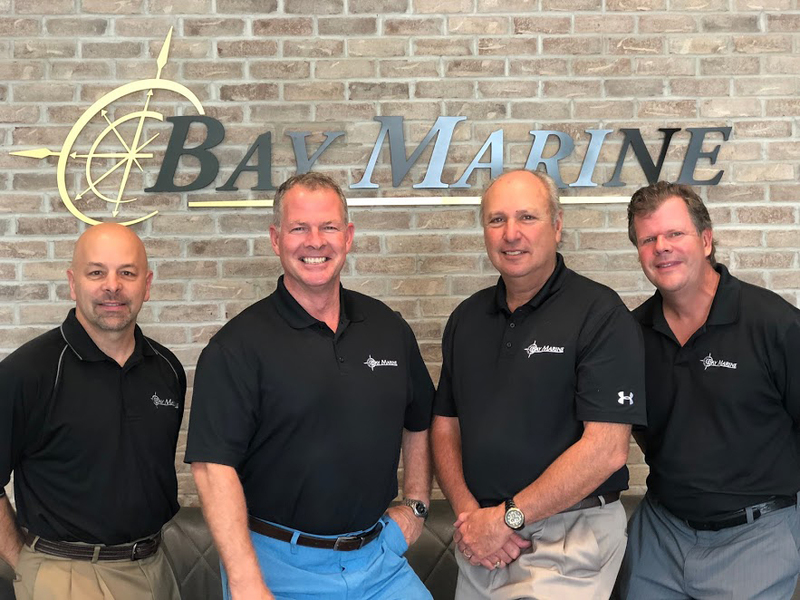 Proven Results with a Commitment to working hard on your behalf, we have teams in Wisconsin and Illinois to help sell your boat in the Great Lakes and beyond. EXPERIENCE: With over 45 years of experience, Bay Marine’s sales crew has been able to develop a strong presence in the marine marketplace by forming solid relationships with the industries most distinguished manufacturers such as Albemarle, Belize Motor Yachts, Hatteras Motor Yachts, Sabre Yachts, Monte Carlo Yachts, Back Cove Yachts and Riviera – just to name a few. 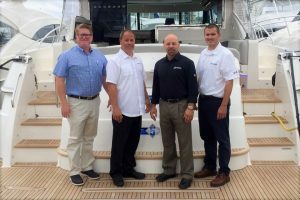 Selecting the right team to market your boat is key to reducing the length of time on the market and improves your chances of getting the best price. Please use the form to the right to leave your contact information, and we will reach out to discuss the best options for selling or buying your next boat!